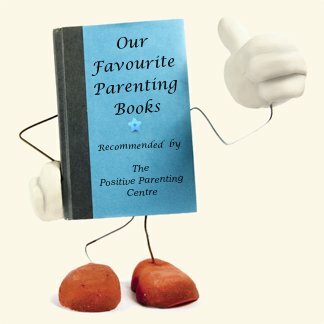 .....There are literally thousands of books on parenting in a large range of sub-topics, and choosing appropriate material can be daunting and overwhelming to say the least - where does one begin? Refer to our article on "Improving Your Likelihood of Successful Parenting"
At one time or another our positive parenting philosophy has been influenced by the strategies and ideas presented in much of the following material. We strongly believe it is important as a parent to diversify your reading material to decipher varying perspectives on parenting. Of course the more you read the more confusing things can get, for this reason we recommend the following material that best reflect the principles of a positive parenting strategy that are promoted throughout our website. 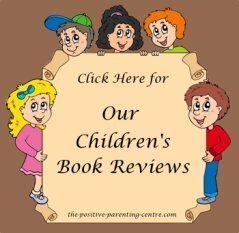 As parenting is such a personal and individual endeavor, you may not necessarily concur with all the philosophy in the parenting books presented here. However, by separating the wheat from the chaff, keeping an open mind and applying your own good common sense, you will discover practical advice to better understand your child, build positive relationships and strengthen your overall parenting abilities. but the one that makes you think"
The link below will take you to our suggested readings. We consider these to be the best parenting books on a wide range of topics that will provide you with a wealth of invaluable knowledge.